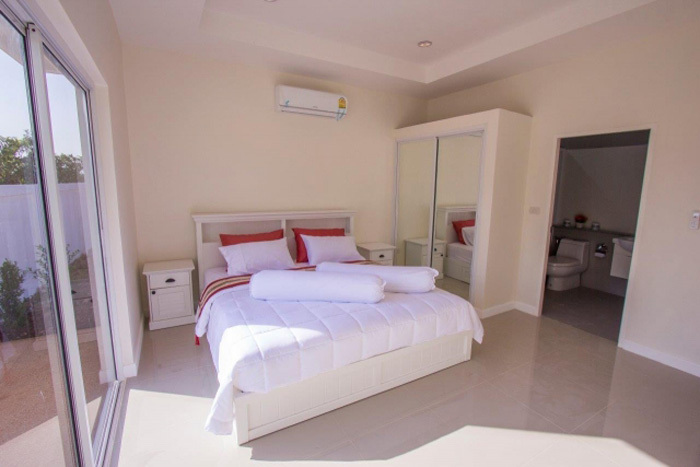 Baan Yu Yen Resort offers project security, central parking & key-less entry gates, which allow easy access to the well-lit walkways leading to your own pool side villa. 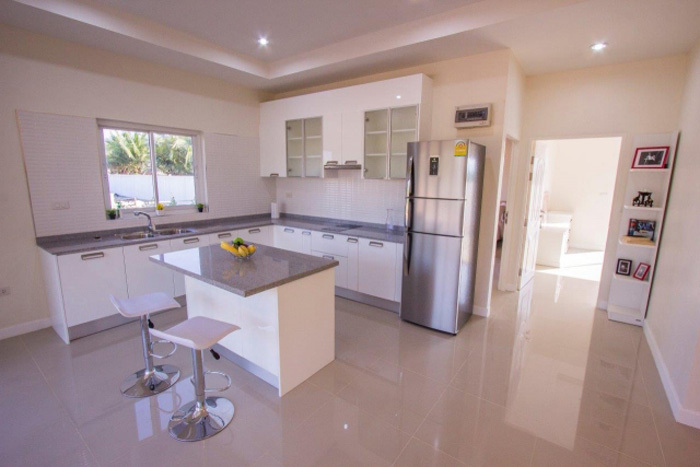 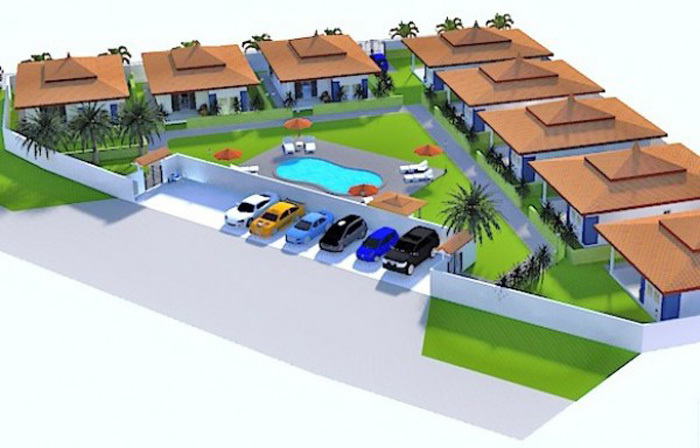 All villas will be spaciously situated around the large communal area within the tropical gardens. 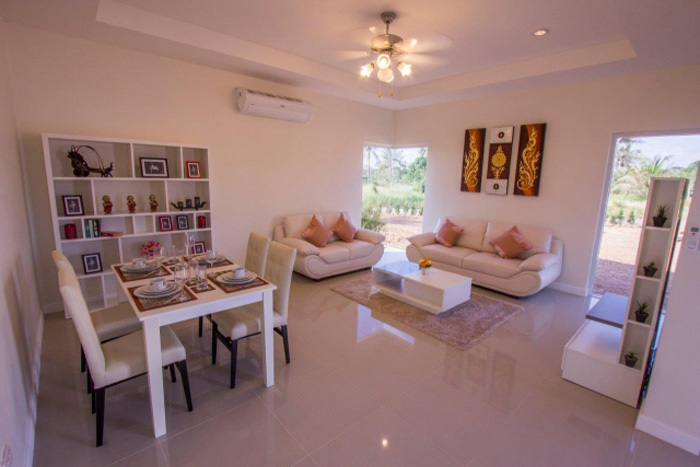 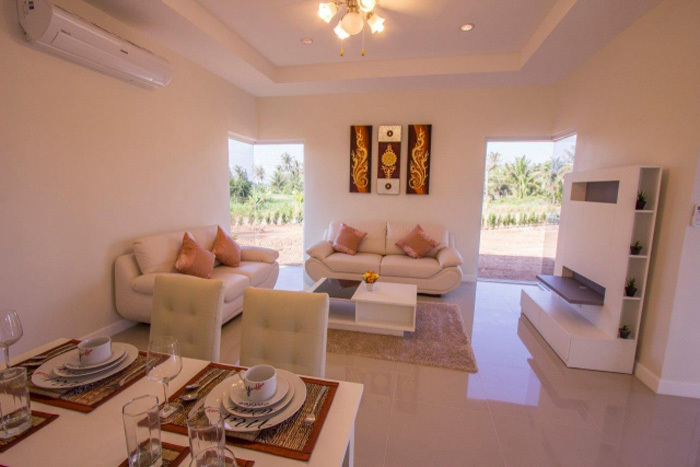 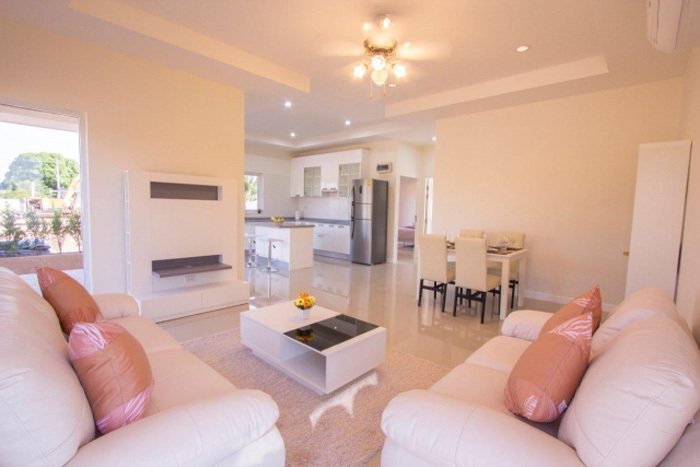 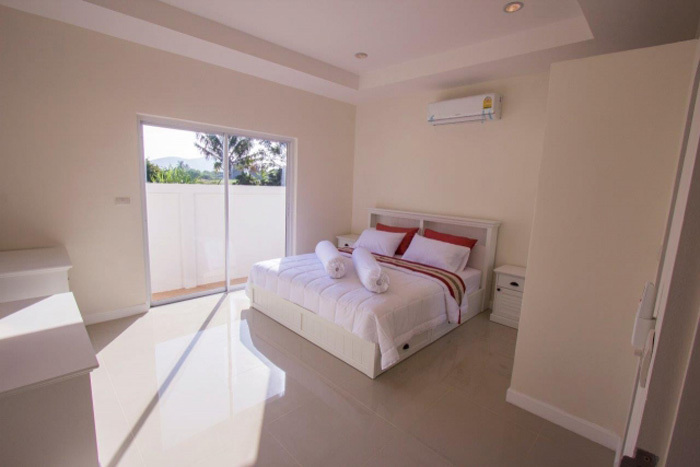 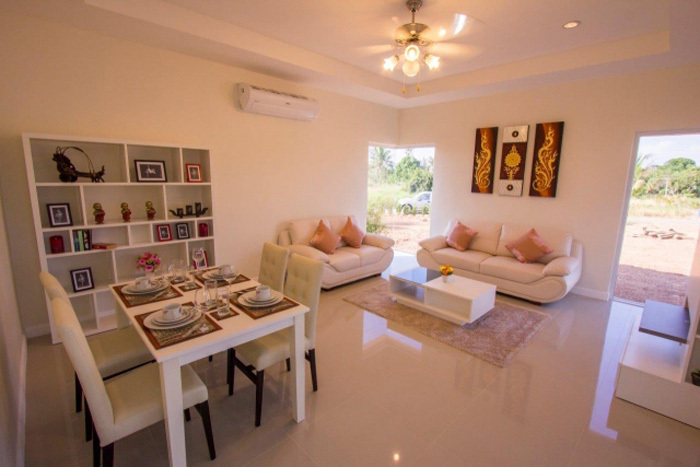 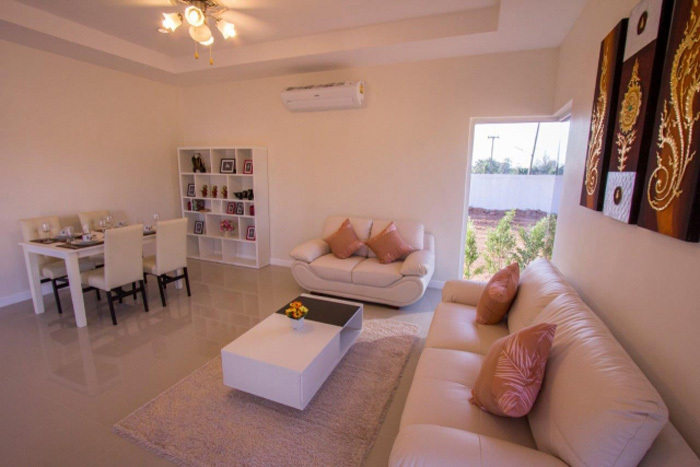 Located only 15 Kilometres from Hua Hin and just 3 kilometres from Pranburi, Baan Yu Yen offers resort style living in secure peaceful surroundings. 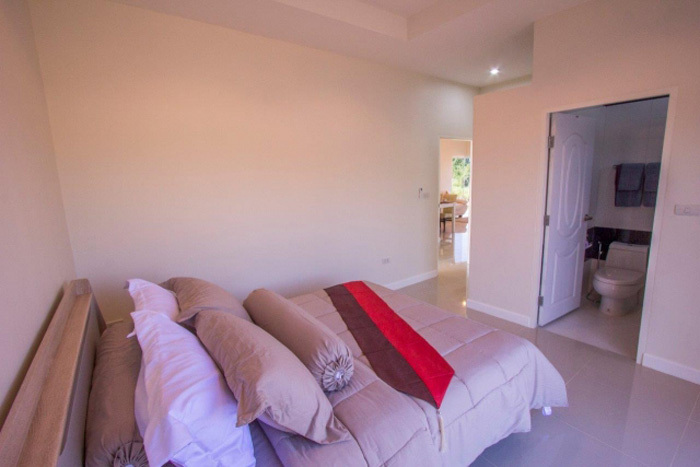 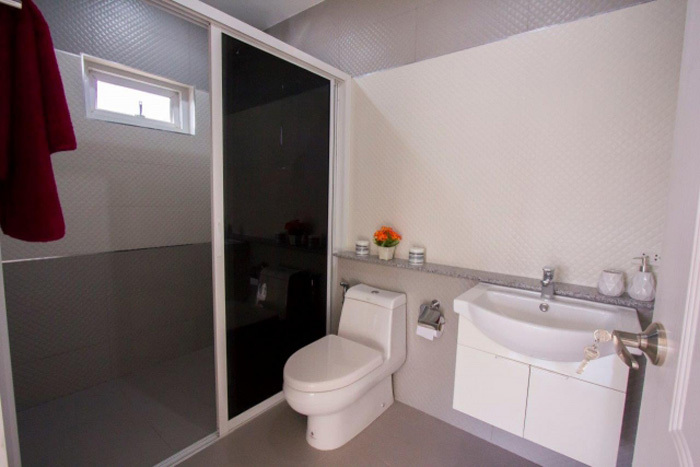 You have easy access to the beach and all golf courses in the area. 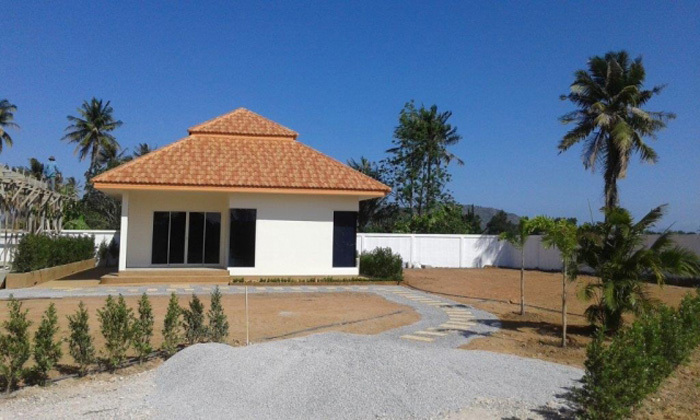 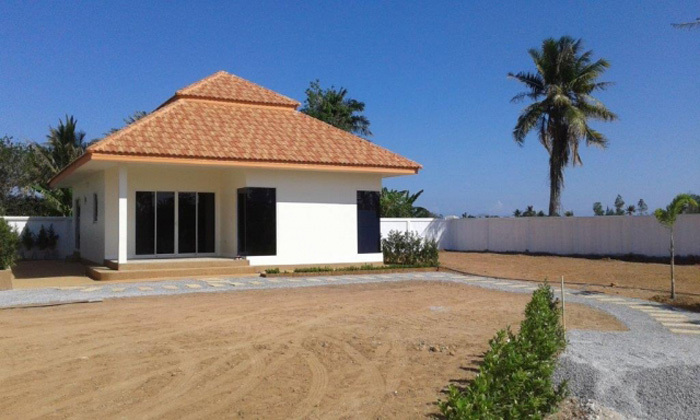 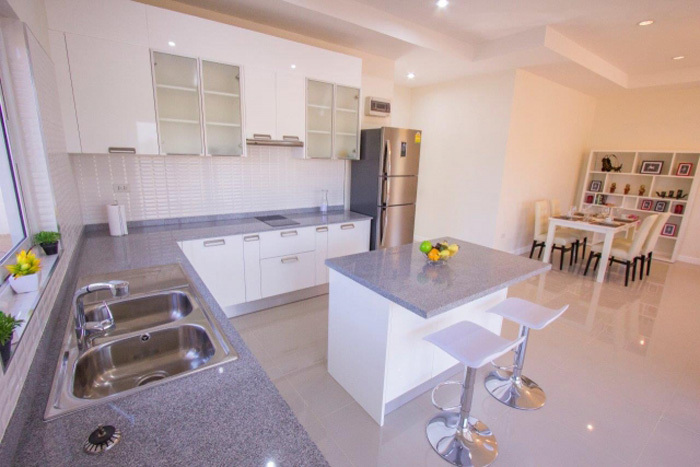 Baan Yu Yen Resort will be in a gated community with security and central parking. 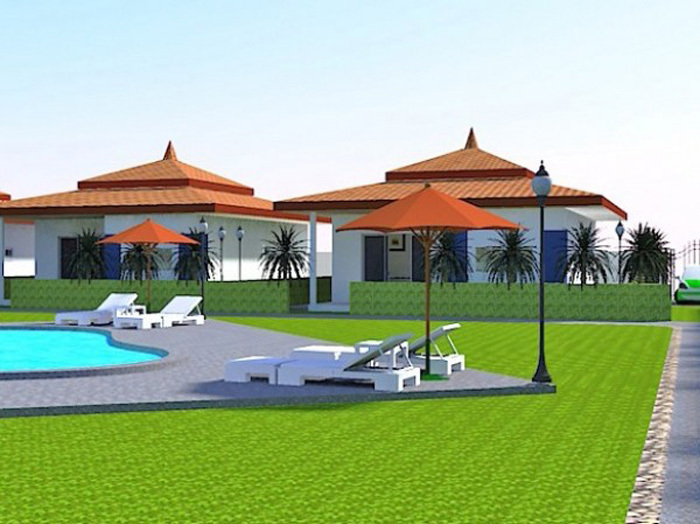 You will be able to enjoy a relaxing walkway to your villa beside the communal pool and through the well landscaped gardens. 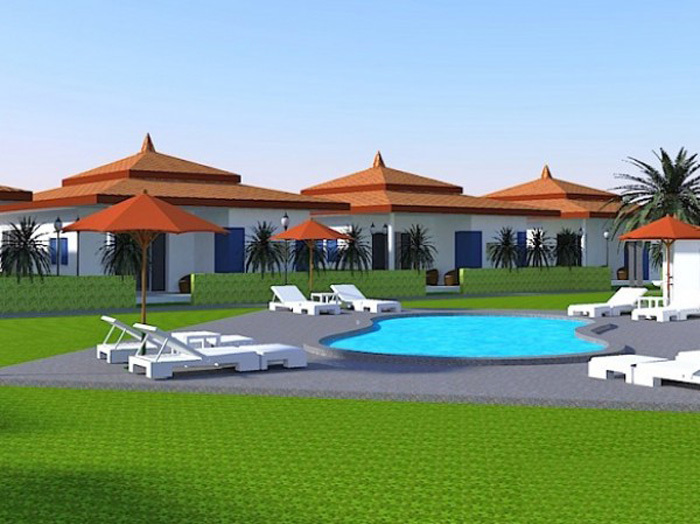 With only 8 villas situated around a central pool complete with a lounging deck, you are sure to enjoy your time in Paradise. 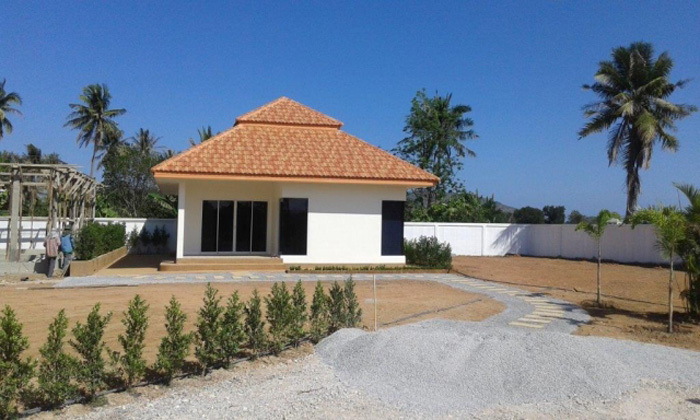 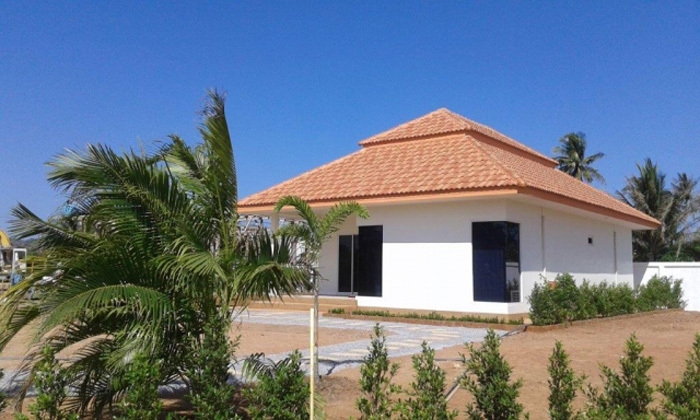 20 Minutes South of Hua Hin town, situated in the South just 10 minutes from Pranburi and the beautiful beaches of Pak Nam Pran.